When I was first diagnosed with Hashimoto’s Thyroiditis, I immediately thought the doctors would have a handle on it and give me the right pill and I would live the rest of my life having control over this disease. Why do you think I thought this? Because I was told by my doctor that a pill would take care of the symptoms and I would live a healthy, long life because of it. Before getting to this first step, I realized I was not getting better and after being in and out of the emergency room with rapid heart rates, migraines, etc. (see My Story), I knew I needed help outside of what I was getting. I read a book called Solved: The Riddle of Illness, at that time the author was Dr. Broda Barnes. 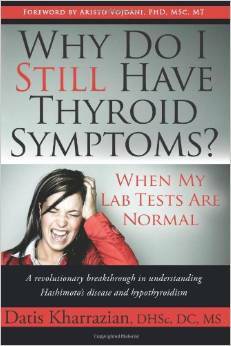 Learning how to take my basal body temperature was critical in seeing I was still having thyroid problems. This lead me to The Wilson’s Syndrome which I generally don’t recommend but it was the only other natural treatment being discussed that I found through books (the Internet was still not an option back then for me). I didn’t have any real healing through either of these avenues as far as doctors go because the cost associated with finding doctors who even humored these methods were out of reach. So I continued my search. But here is where I learned about Armour thyroid. I began to seek my doctor’s help to get this. 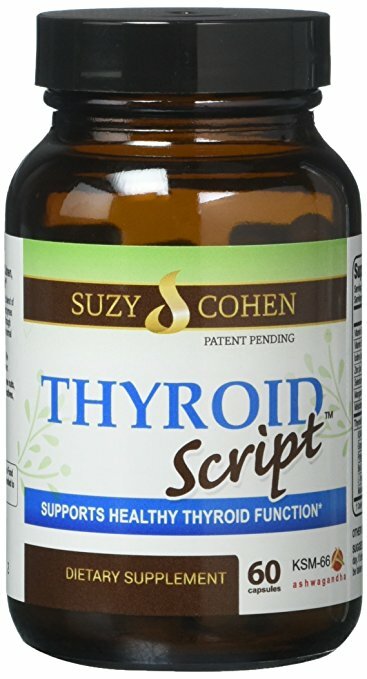 I began to ask my HMO doctor if I could try natural thyroid medication (I was on Synthroid for about 7 years before this), but as most of you have experienced, this request was met with a very typical distrust of any “natural” supplement and regarded it as “dangerous.” Forget that I had heard that Synthroid could be pulling calcium out of my bones and that I was apt to have early onset osteoporosis if I kept taking it (don’t hold me to this – rather research it for yourself as it was just what I heard at the time). I guess he didn’t see that as dangerous. So, I tried more than one doctor. I moved a couple years later to a new area and thought maybe I would be fortunate enough to get a doctor who would be more open-minded within my HMO but no, it was worse. He said emphatically that if I thought diet or a natural supplement would help my disease I was wrong. Isn’t that nice of him? So, this is when I knew I had to look outside of my insurance as I was miserable and knew I needed help I couldn’t otherwise get. I looked for a doctor who was listed on the Armour website as being a doctor who has prescribed Armour. I found one in my town! Whew! He instead gave me Nature-throid (he liked it better) and I was finally able to try this option (this website helps you find a doctor who may prescribe this medication). It was wonderful! I finally got some energy back and my bones stopped hurting. I remember before this, I felt like my bones were dry and heavy when I walked. I haven’t felt that way since. This was a great way for me to find out that I needed to trust my “gut feeling” and if I had to pay for the help I was getting, well, it was worth every penny. So, I turned from my HMO forever for thyroid issues as they simply will not prescribe Naturethroid for me even though I told them how well it works for me! Some symptoms were still with me though (many actually) and this led me to another natural doctor who would help me with my head issues which was my scariest symptom. I had what I felt was like little seizures, brain inflammation that caused me to not to be able to think and it came in cycles or “episodes” which sometimes lasted hours, days or longer. I couldn’t figure out what the trigger was. It was worse in the spring but I had the problem throughout the year. I found another doctor who also was a massage therapist and found out I had blood flow problems going to the left side of my brain. She performed deep massage to my neck and it helped the blood flow. But still, this wasn’t the root problem but did give me relief. She recommended I consider diet as a possible help which came in the form of a cleaner diet than what I was currently on. It was more like the Mediterranean Diet and eliminated preservatives and focused on whole foods. I thought this was a good idea. So I began this diet. It was shortly after that when my world began to open up and the “answers” began to flood in, a little at a time. I finally was willing to look at diet for a change and now I saw other possible solutions. 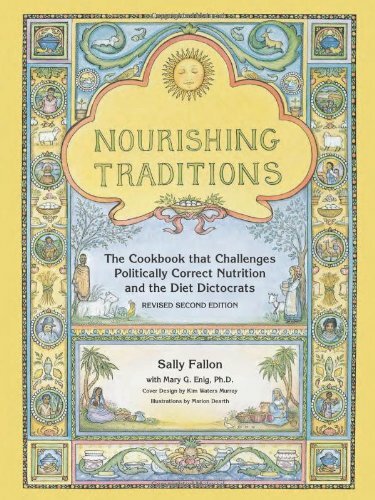 I found the book of all books, as I like to call it, better known as Nourishing Traditions, by Sally Fallon and now, we were getting somewhere! I can’t say enough about this book. Then I began to take cooking classes from what I believe to be the best online cooking class on the net. I am still a member of this class to this day because she keeps expanding her offerings of traditional cooking and food preparation that continues to benefit me. The class is called Traditional Cooking School by Wardee Harmon and I not only have to thank her over and over for this opportunity to learn to cook this way, but I think she is one of the most wonderful people I have met on the Internet over all these years! I highly recommend this step for anyone feeling overwhelmed with learning traditional cooking as described in the book Nourishing Traditions. If you miss the link in this post, I always have her class announcements on the right side of my blog. I love these classes that much! After I learned that gluten might be a problem and linked to Hashimoto’s Disease, I thought that breaking down the gluten in sourdough would be a good way for me to digest it. So, I took Wardee Harmon’s online cooking classes and learned how to make awesome sourdough bread! Yay! I LOVED this. However, I found out this did not do the trick for my digestion problems and I did not see my thyroid antibodies lower from this method unfortunately. This is when I realized I might have a leaky gut. NOW, we are getting closer to the root problem! Gluten is a possible culprit of breaking down the lining of the intestinal wall causing multiple food sensitivities as the particles then are able to get through into the bloodstream. Wow! This was great information and now, maybe healing the gut will be the answer! So, in came The Maker’s Diet, by Jordan Rubin and although there was some success, it wasn’t enough. This led me to begin looking for another doctor who was more knowledgeable in Hashimoto’s. That led me to the best break I had in my whole journey to that point. In came Dr. Robert Boydston, the first doctor who really listened to me and really knew I was not going crazy! He knew to look at the gut as a possible problem and knew what tests to run. I was in heaven for the first time in years! Someone really understood AND knew what to do! Amazing! And more incredibly, he was within an hour of driving distance. So, I began to work with him. 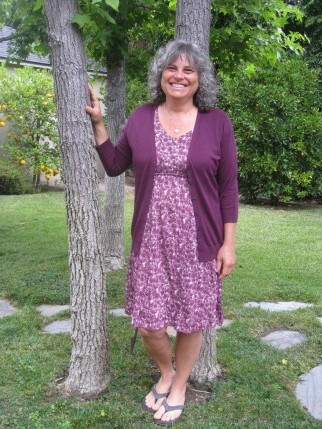 This Functional Medicine doctor recommended a grain free, sugar free, low carb, high good fat, whole food diet. It was even more detailed than that, but you get the idea. I resisted a lot of this but the bottom line was that I knew I needed to get well. I was very sick. I knew I needed to get off of gluten so I concentrated on that and realized I was going to have a fight to get rid of cross-contamination. If you think you are off of gluten, make sure you are. I never realized I was still getting cross-contaminated for many months by washing my dishes with dishes that had gluten on them, restaurants who put my grilled meat on a grill which was also used for bun toasting, etc. This was a serious learning curve for me. Once I got through this hurdle, things got much better. But I didn’t really want to go off of the grains….yet! I continued to have some problems, although I knew I was on the right track because a lot was changing. Now I knew I wasn’t getting gluten and still had some problems. I knew I hadn’t healed the gut. This led me to the GAPS Diet which I have used as a base for over 2 years now, minus any food sensitivities or small variations for my particular needs. My blog consists of many posts regarding the GAPS Diet now because was the first thing that really turned me around. And looking back, it was very close to what Dr. Boydston recommended a year before but I didn’t “get it” back then. I wasn’t emotionally ready to go on such a strict diet. I needed to first get the gluten free thing down. (If you are working to be 100% gluten free, make sure you read my 8 part “Let’s Go Gluten Free Series” for valuable tips and important information you might not be aware of yet!) This diet made a big difference in my most serious symptoms but along the way, I learned about other food sensitivities which can be different for each of us, and I outline those possibilities in that series. My before and after the GAPS Diet journey is recorded in my post here. In August of 2013, I did a post about a new book that I felt delivered much needed troubleshooting information that helps us sift through the maze of symptoms we battle and gave ways to manage them better than any book I have read so far for the basic reader (it wasn’t over my head). I highly encourage you to get this book asap to give you the tools to understand your symptoms and learn ways to manage them. It also helps you understand how to move forward with healing. 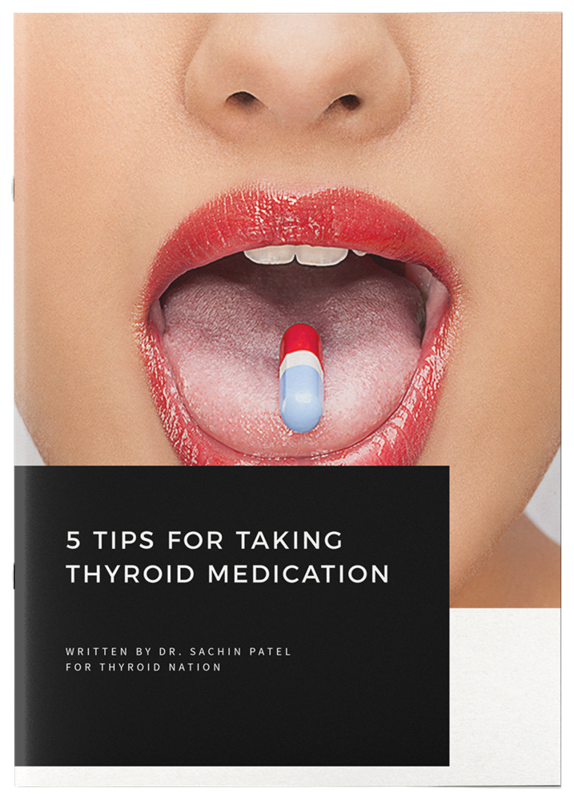 The book is called “Hashimoto’s Thyroiditis: Lifestyle Interventions for Finding and Treating the Root Cause” by Pharmacist Izabella Wentz and even more conveniently now available in eBook form for immediate help! My book review for this can be found here where I recorded a video about how I feel the book will help other sufferers as well as myself. I can’t tell you enough how much this book has meant to me, especially knowing this information can now be at the fingertips of all sufferers! I know this will help many people! 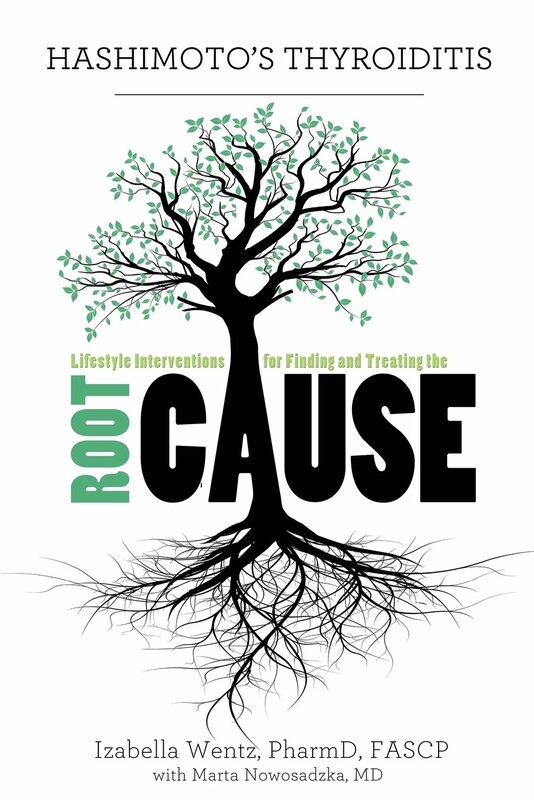 It has a special place in my heart since my blog has always been about finding the “root cause” and now Dr. Wentz has a book with a focus on just that! I’ve saved the best for last (in my personal journey) because I have had significant help from a supplement I was introduced to over a year ago. So speaking of healing the gut and dealing with the triggers: I am thrilled to tell you that I have turned a major corner with my daily symptoms in a way which has never happened before! I have found a supplement that has done incredible things to help with some of the triggers I have been working on through diet alone, but hadn’t had enough success to feel as well as I desired! I have been taking it for over a year now and had waited to report on it, because I wanted to be sure that the changes were lasting. And they have been! So I have created a separate blog for the weight loss and blood sugar balancing supplement that is changing my life and overall health. Blood sugar regulation is HUGE when it comes to autoimmune conditions which is just one of the reasons I believe I am feeling so much better when taking it. I am not talking about a little bit better, either. I am talking about a whole new me! A “perfect me?” Of course not. But a whole new level of improvement is what I am reporting here. I am no longer a “hermit” and can finally plan ahead for events, instead of always “waiting to see how I feel,” like it used to be. I talk about my story with this supplement on the front page of my new blog where you can learn more about my journey and more about the supplement. If you have any questions, there is a contact form, for that purpose. This article remains all about thyroid disease! We have to be persistent and know we will find healing as we go. And let me add, what works for me, may not necessarily work for you. 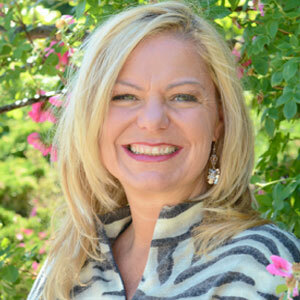 It is an individual journey but I have a lot of confidence in the focus of healing the gut based on my own experience and the experts I have listened to in our wellness community. The bottom line is: Don’t ever give up! And don’t believe ever that there are no answers because they are coming faster and faster to our community! Stay tuned as we all learn more and more together! Please join me at my Facebook Support Group page! As for my continued success don’t forget to check out my life-changing new health journey. Until this year there has been little hope of reversing this disease. But I believe we are on the cusp of very real possibilities for the determined to minimize the progression of this disease! 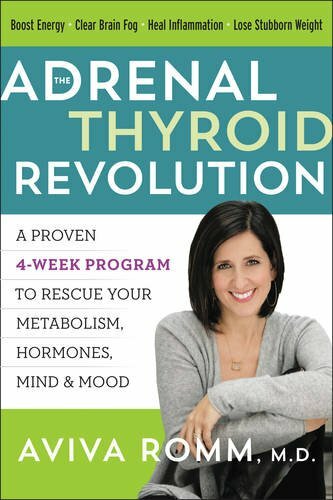 Questions or anything to ask Maureen about her thyroid health journey? We want your thoughts in the comments section–Please! 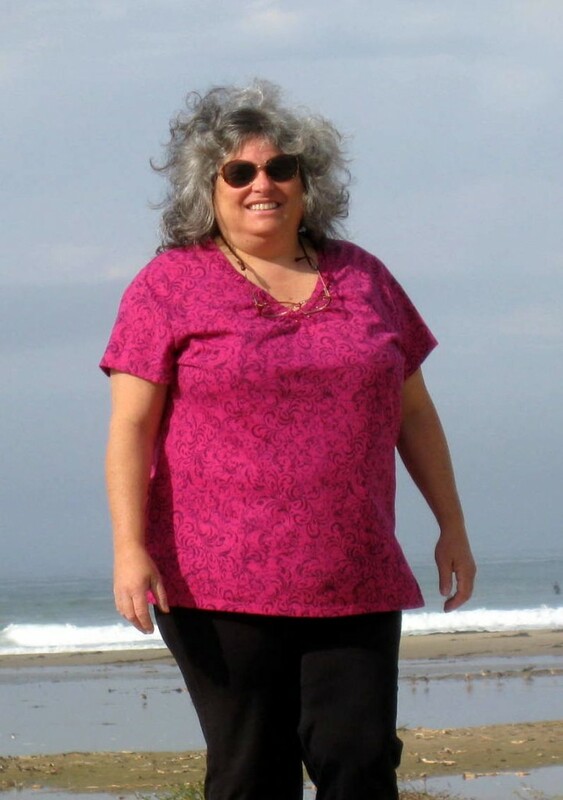 hi– I just got back bloodwork that indicates Hashimoto’s (I went outside of my own doctor and paid for a full metabolic panel and interpretation by a weight loss surgeon) as well as insulin resistance. My family has been pretty loyal Weston Price (Sally Fallon’s Nourishing Traditions) people for over a decade, but here I am. Your post, and several others on this site are helping me with my research and resolve, so thank you! I do intend to look at your other links, but I have a question now: you mention a supplement in the last section of your post, but you don’t say what it is. What is it?